I’ve had the pleasure of being interviewed about my life and work recently (it’s always nice to have a genuine excuse to talk about myself haha ;)). 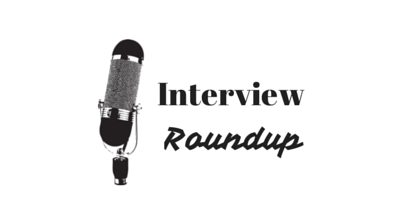 So here are my most recent interviews. If you would like to interview me for your blog, podcast etc, get in touch with the details karenstrunks@gmail.com! 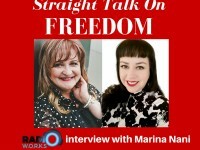 Talking finding my passion, being a daring entrepreneur and personal development with Chris Marr on the Marketing Academy show. Tune in here. 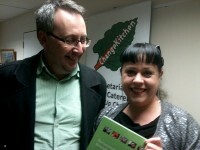 Talking career and doing the work you love with Izabela Wisniewska from Boot Camp Media. Catch the interview here. Talking time management and productivity with Lisa Rees aka The Organising Fairy! Read all about it here. 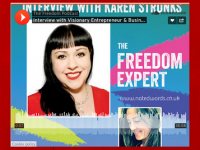 Interviewed by Natalie Edwards about freedom, business, entrepreneurship, money, success and my story! It was an absolute blast having you on the show. I’ve received many positive comments about what we discussed. Personal development is such a huge factor in achieving personal success and I think we managed to capture that on the show. Thanks for including the show on your website. You are welcome. Thanks for inviting me and for making it such an interesting interview and for your great questions!